Check the description by CLICK ing in the top above. Contact us asap to reserve your spot. 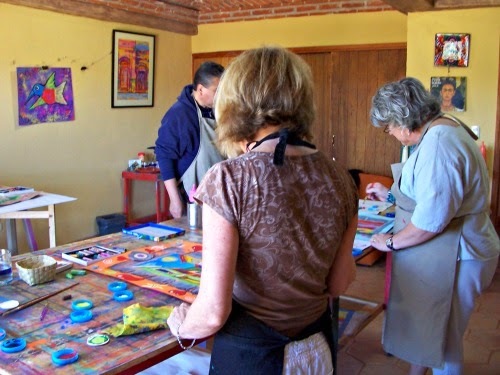 It's a great workshop for beginners, individuals who used to paint or draw, who just retired and are looking for a new fun hobby, or intermediate and advance artists who are in search for inspiration.